Let your business take advantage of our diverse, dynamic, and expanding economy. 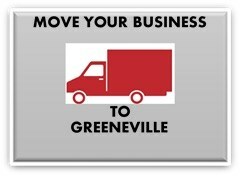 Moving your business to Greeneville can be the smartest decision your company makes. We will assist you to find public land for sale and lease and available private business spaces for lease and sale. We also provide appropriate zoning opportunities to accomodate your business. 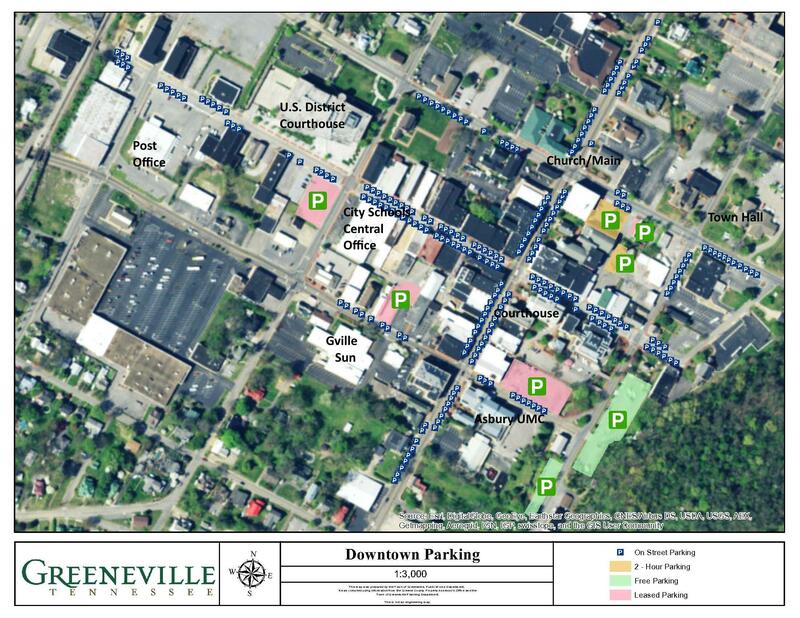 Greeneville has valuable business incentives and exemptions that will make your business triumph when you relocate within our boundaries.